Now I'm a homeowner, home security is a big thing in my life. 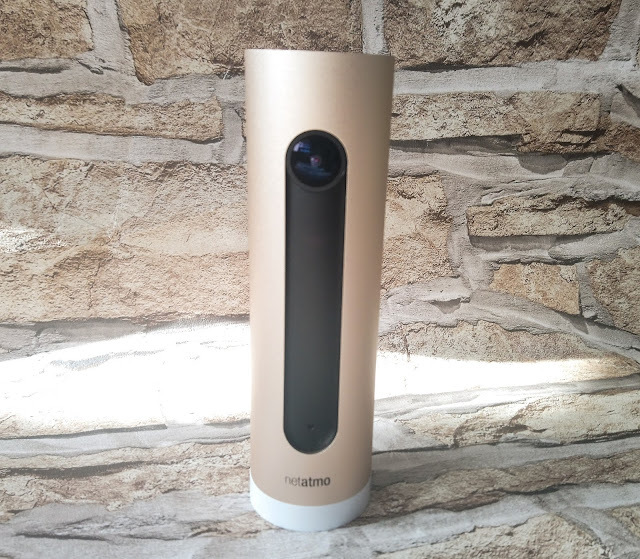 Maplin decided to give me the Netatmo Welcome to try out and review which is an indoor security camera that recognises up to 16 faces of people! It doesn't have any monthly fees, has full HD, 130 degree view, night vision and even comes with a SD card so is it worth the £200 price tag? When it arrived, I was initially shocked at just how slim the unit is. It doesn't even look like a security camera either with it's rose gold exterior and minimal design, no one would even guess. 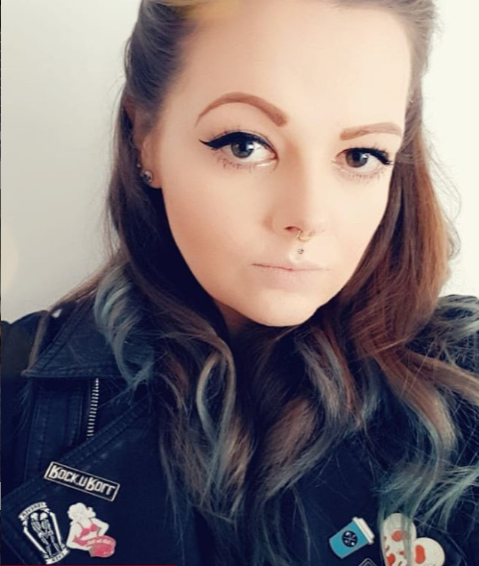 It only comes in rose gold, personally I adore the colour but it doesn't actually match my colour scheme so does stand out more than it would if it was in a different shade but that's not really an issue. 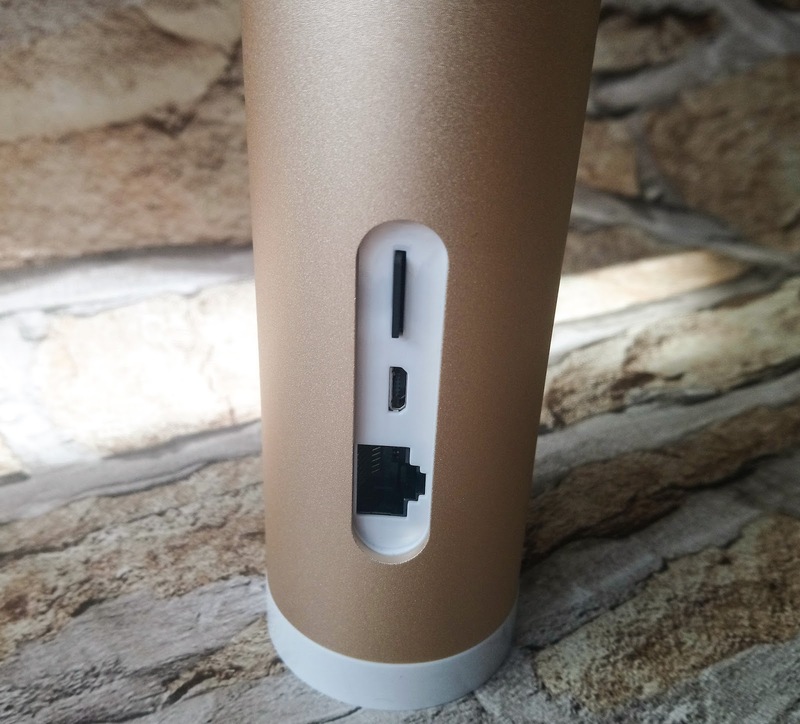 The case is made from aluminium which does mean it gets incredibly hot, it was so hot the other day I actually turned it off thinking it might be broken but after doing some research found that it's normal for the unit and the heat is acceptable for consumer products. Setting the device up is relatively pain free. Once you've downloaded the app onto your smartphone or tablet, it gives you some very simple step by step directions with photos but basically plug it in, hold it upside down until a little blue light glows and link it up with the app. You then have to connect it to your Wi-Fi and you are done however unless you've got high speed internet (I have an old house and some rooms are a bit dodgy for signal) it will connect and disconnect and send your app messages every single time which does get old pretty quick. The next part of the 'set up' is probably one of the most awkward and time consuming bits ever. 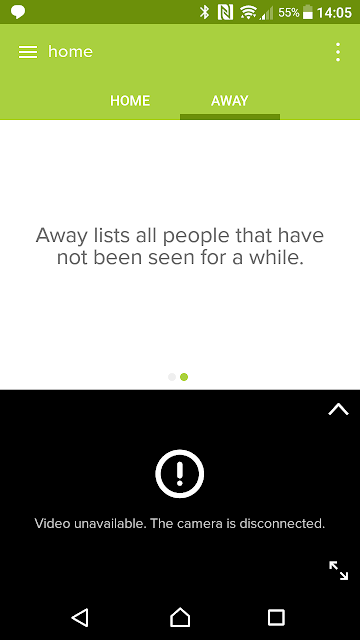 The Netatmo needs to learn people's faces and to do that it needs to see people from loads of different angles, lighting conditions and directions to be able to recognise them, so you'll get loads of 'unknown face' warnings despite the fact they actually do live in your house. This process can take a week or more depending on how many times and how often someone walks past the camera as each person has their own 'profile' on the memory. Now where do you put this camera? It needs to be placed by the front door or most used entrance of your home (6ft - 16ft range) however it also needs to be plugged in and I don't know many people who have plug sockets right next to their front door, me included. This has caused a few issues as it really does limit to the actual usage as I really don't want to have cables trailing across my hallway or multi-sockets adapters plugged in as I have a crawling baby. So what's it like to use? Well the app's pretty self explanatory, once you've got used to making your way around it, it does everything you'd want it too. You can watch live video, recorded clips, get updates of who's been seen and when and even who's at home and who isn't. It even assigns a photo for each person's profile which is handy. If it doesn't know a face it comes up with a question mark and if you hold down on the unknown person, it gives you the options to forget them, add a profile to them or tell the camera that it's not a face. You can set the camera up to record only when you want it too so when someone comes home or leaves, when no one's home or between set times. It comes with a 4GB microSD card which is where the video is saved too, it's a nice feature but photos aren't stored there they are sent off to the cloud so you have a record of all the faces. The photo and video quality is good as it's full HD with good colours, night vision and 130 degree field of view BUT it doesn't like being put in direct sunlight and sometimes will have trouble detecting faces. Video live stream on the app is good but it really does need high speed internet, as it really affects the quality of video that you'll see, the delay can go from a mere few seconds to 15+ or even simply disconnecting completely. 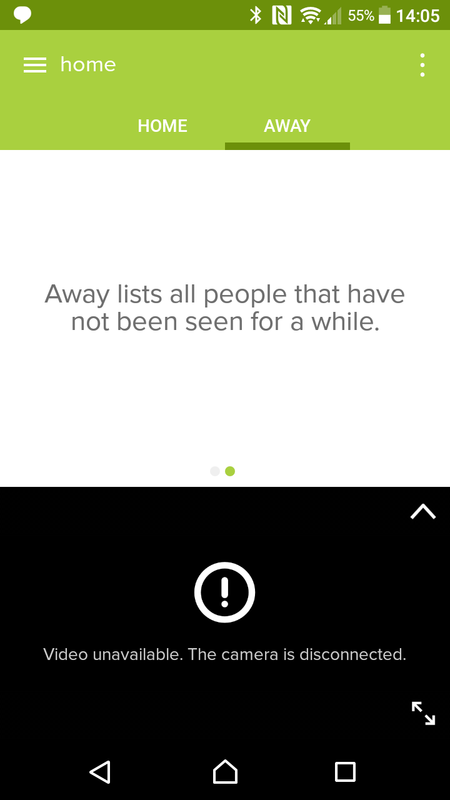 I've only had the camera a few weeks but have seen plenty of reviews that say despite people's profiles appearing as complete on the app, they are still receiving lots of 'unknown' face notifications. This sounds like such a good idea. I can see how people would benefit from the added security. I'd have the cats forever knocking it over though I think!